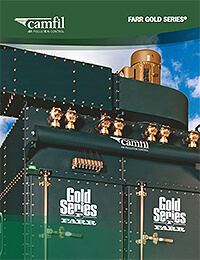 Camfil APC has a fleet of mobile dust collection systems that are traveling the Americas, Europe, and Australia for customer training and education. 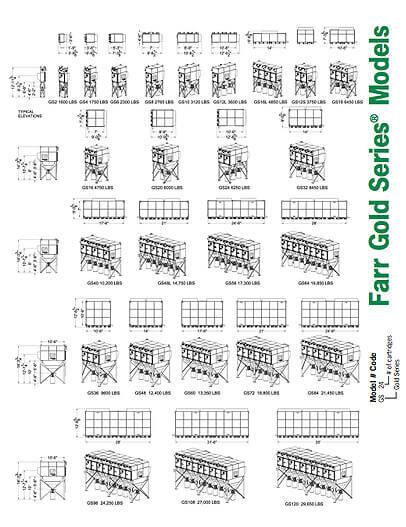 The trailer-mounted units are available for on-site demonstrations of the Farr Gold Series. 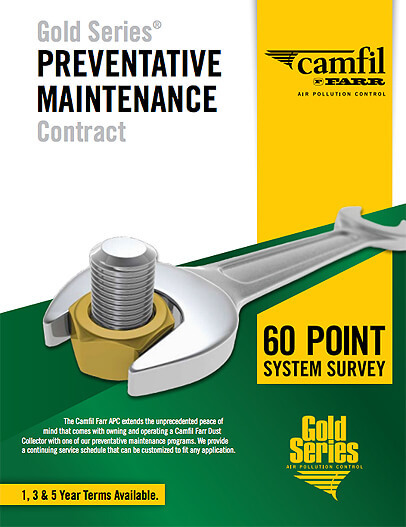 We're convinced that when you see the Farr Gold Series in person, experience how easy it is to change out the filters and feel how heavy-duty the construction is, you'll agree that Camfil APC is the right choice. 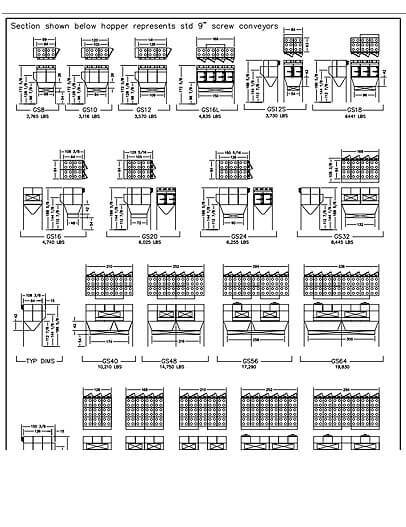 We currently have 60+ mobile units for programs that we conduct along with our network of representatives and distributors. 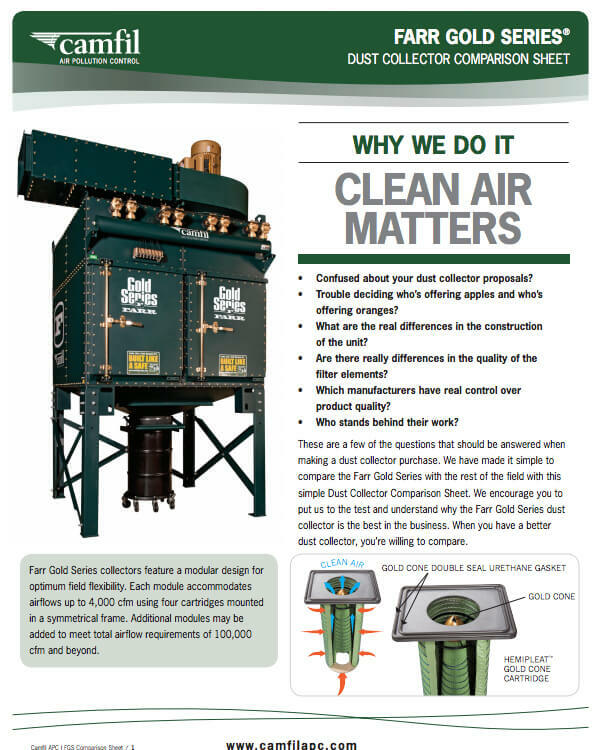 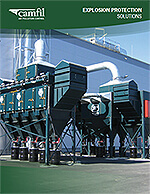 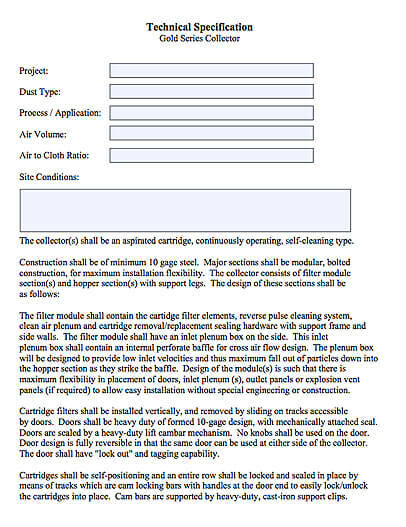 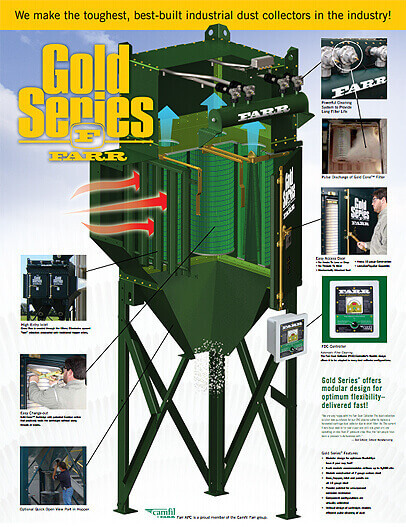 Each unit is equipped with a high-efficiency Farr Gold Series dust collector. 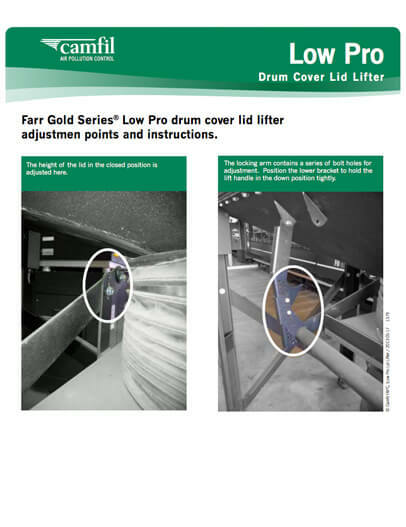 This Farr Gold Series is widely used for the removal of fine dusts and fumes generated during countless applications, including welding, grinding, sanding, cutting, flame-spraying, metalizing and more.